We’re excited to announce that TRICOM will be hosting our 2019 Client Conference this September 18-20 in Milwaukee, WI. This year’s conference theme is Educate. Collaborate. Elevate. We will be bringing in top industry experts to speak on topics of specific interest to our group including sales, industry trends, legislative updates, and more. We will continue to update this page as speakers and topics are announced. We know from experience that working together and sharing knowledge helps make our business and our industry better. The Client Conference offers a great opportunity for you to share your insights with other industry colleagues, as well as learn from their experiences, wins, and losses. The Client Conference will deliver actionable ideas and inspiration that you can take back to your staffing company and implement immediately to elevate your business. We think our clients and colleagues are pretty amazing. When we get together, there’s no end to the inspiration and motivation that results! We encourage you to join us and experience it for yourself! We are especially thrilled that the conference coincides with TRICOM’s 30-year anniversary celebration. We could not have made it to this milestone without the support and help of our clients and industry partners – thank you! 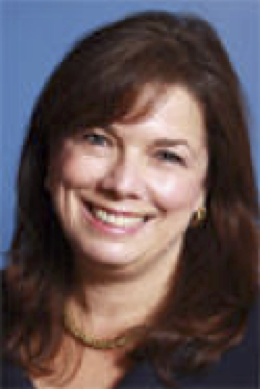 Adrianne Nelson, CCWP will be sharing her insights on the State of Staffing. Adrianne is the Senior Director of Global Membership Products for Staffing Industry Analysts and leads the Corporate Membership experience. Her responsibilities include thought leadership, product marketing and management for our membership products globally. She is passionate about delivery, strategy and membership care for workforce solutions clients of all sizes. Adrianne's goal is to ensure that the entire workforce solutions ecosystem SIA serves realizes the maximum value from Staffing Industry Analysts' products and research. She is a reputed speaker and writer for industry associations and publications. She has held a variety of contingent workforce management roles with domestic and global operations, client services, sales and implementations with MSP, VMS and staffing companies in addition to management roles with Hyatt Hotels. Her expertise includes customer service delivery management and workforce solutions program implementation, strategy and management. She holds a BA in Economics and a CCWP certification, is a member of SHRM and leads the Staffing Industry Analysts Advisory Group. Will Matthews is the author of the highly acclaimed book, You’ve Got This! The 5 Self-Coaching Keys You Need to Live Boldly and Accomplish Anything. As the only Board Certified Coach and speaker with over twenty-five years of real world corporate leadership and management experience in both Oil and Gas and Information Technology, Will now speaks internationally to executive groups and associations on the topics of self-leadership and developing top performing new leaders. His message educates and inspires leaders to be masterful in developing natural strengths while dramatically improving execution, influence, impact and results. During his career as a professional development expert, Will has been called on by Tony Robbins, Marcus Buckingham and other leadership educators to bring his unique and results producing coaching and training to clients around the world. 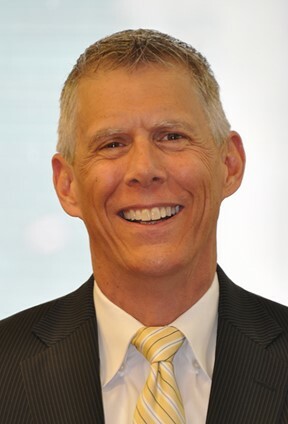 He is an Expert Resource Speaker for Vistage International, a leading global CEO Leadership Forum and is past president of the International Coach Federation, Colorado chapter. He has had the privilege of working with thousands of executives and their teams through individual executive coaching, workshops and training engagements. In his book, audio programs, and workshops, Will blends in what he has learned as an Ironman Triathlete, business executive and professional development expert to help teams and individuals break through to the results and fulfillment that they want with warrior like determination and skill. — Jenifer Peterson, Owner/Operating Partner, PRO-HIRE, INC.
— Teresa West, Staffing Director, Matern Staffing, Inc.
— Richard Brinkley, President, Priority Staffing Services Inc. The conference is complimentary for TRICOM clients, courtesy of TRICOM and our industry partners. Attendees need only pay for their own transportation and lodging. 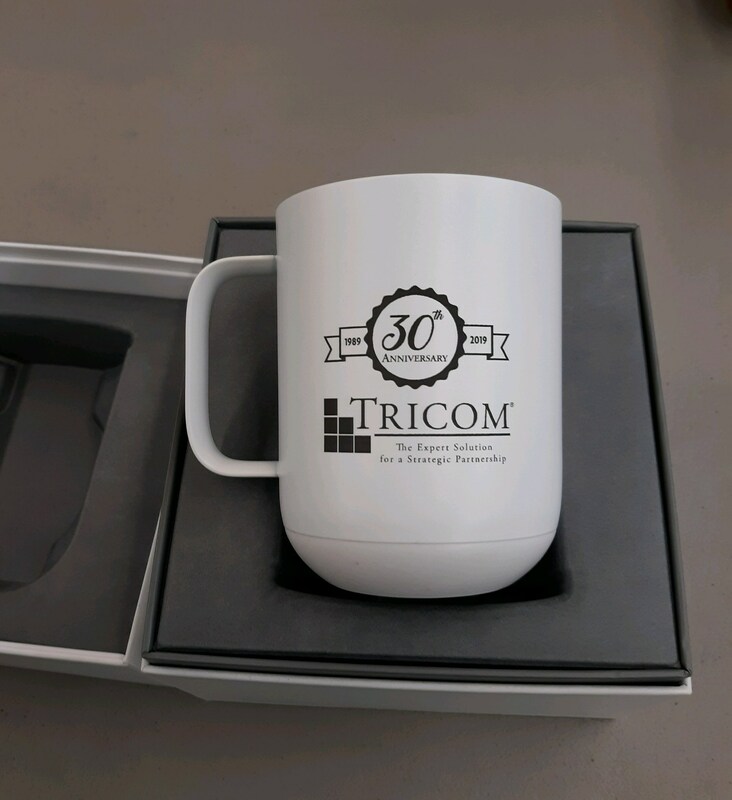 In honor of TRICOM’s 30th Anniversary, the first 30 Client Conference Registrants will receive a FREE Ember Temperature Control Coffee Mug (valued at $80)!